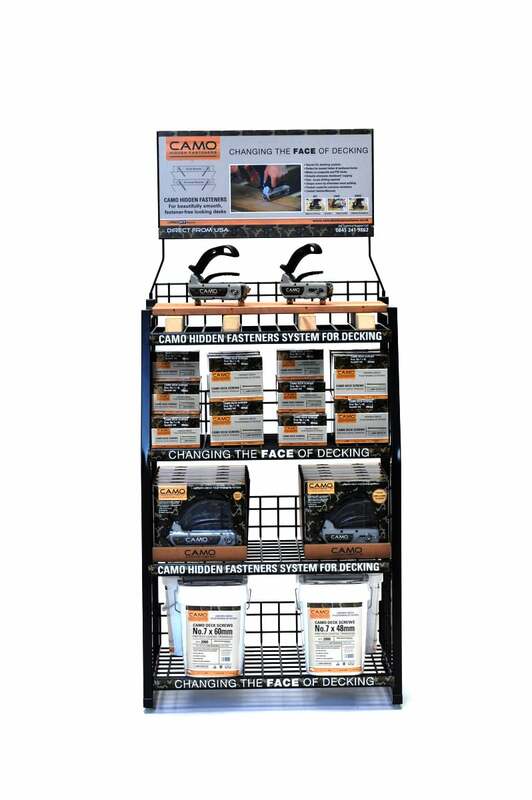 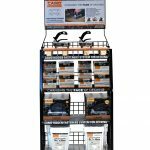 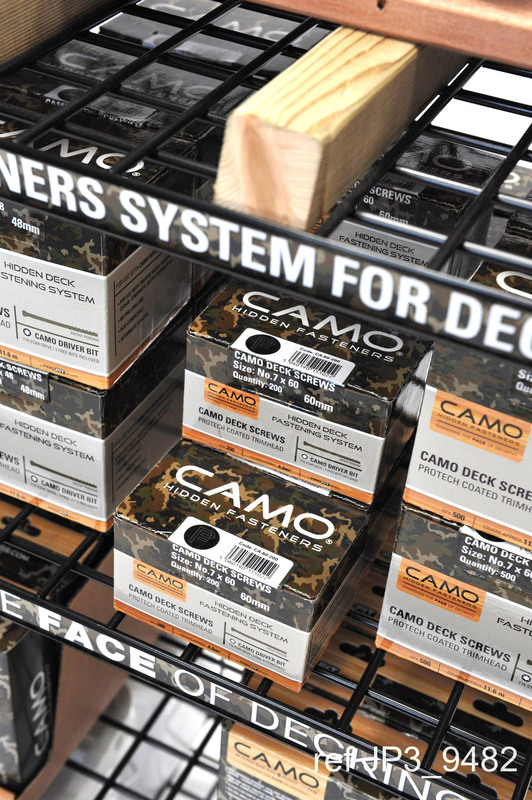 Camo screws are specifically designed for use with Camo Marksman Pro tools, engineered to be used without pre-drilling* when attaching wood, composite or PVC boards. 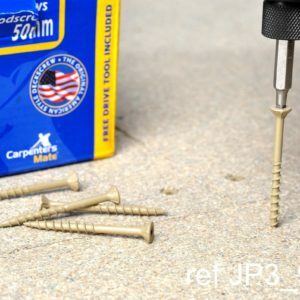 A reverse rake removes the bored-out wood as it rotates, so the screw fixes the board without splitting the wood. 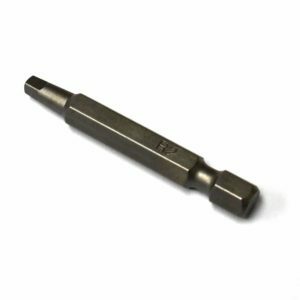 A star drive provides more points of contact, giving better performance and reducing the amount of drill bit slippage and wear. 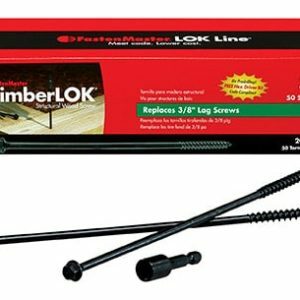 The lower thread pattern gives superior holding power and the revere upper thread pulls the decking board and joist tightly together. 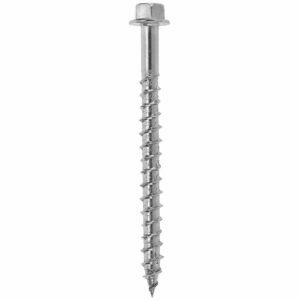 Camo screws unique trimhead design means a less visible entry point. 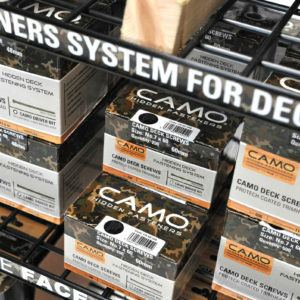 * There’s no need to pre-drill when using Camo fasteners, except with using stainless steel Camo hidden fasteners with hardwood decking, when pre-drilling is recommended.